Stay The Course, Do Not Eliminate Your Mission, Because You Are Not Clear On The Path That You Need To Take To Fulfill It! 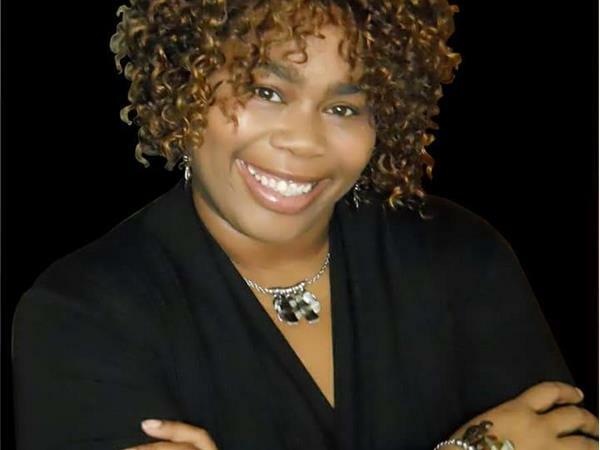 Join Me For This Live Broadcast Wednesday, January 31, 2018 On Serene Motivations Radio & Discover A Few Tools & Tips On How To Choose That Proper Path! I'll Give You The Most Important Step Right Now....Christ! Tune-In @ 11 A.M. (EST.) 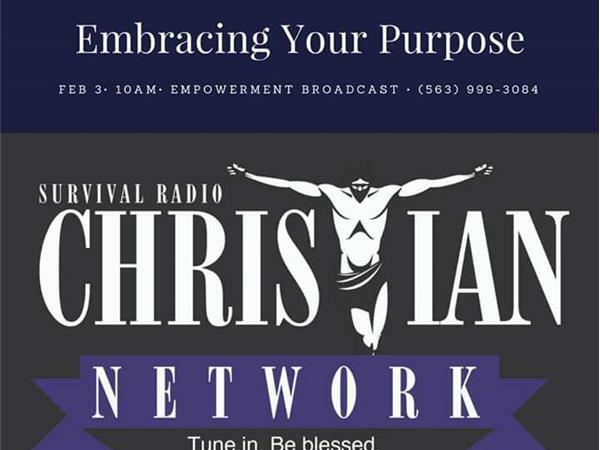 And Join The Conversation @ 1-563-999-3084 To Listen-In, Ask Questions Or Make Comments! 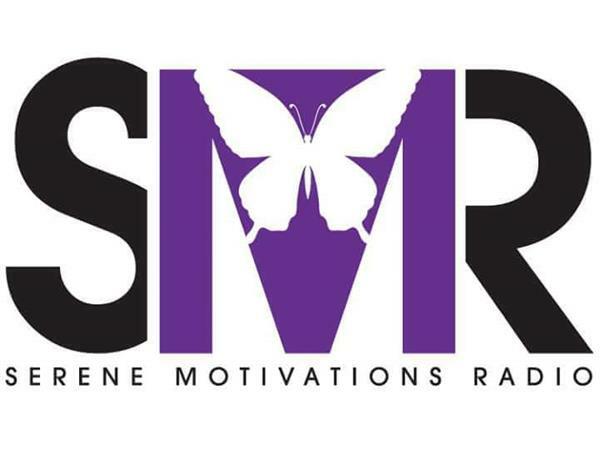 You Can Also Listen Online @ www.serenemotivationsradio.com!